Expected to open in 2019, the North West Rail Link will be the first fully automated transit rail system in Australia. 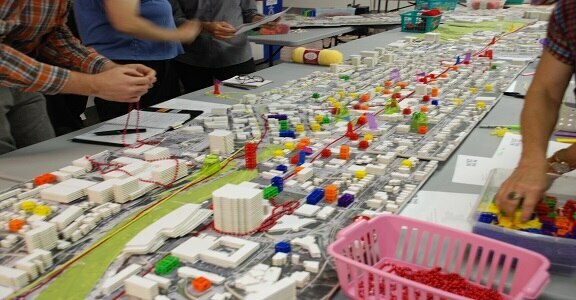 It’s poised to change the way people in one of Sydney’s fastest-growing regions think about transportation. Residents—who have the highest car ownership rate in Australia—will have a quick, convenient, and comfortable public transit option. SMEC, a professional services firm focused on major infrastructure, is leading the design effort on two key portions of the AU$8.3 billion project: operations, trains, and systems and surface and viaduct civil work. The lead client in the public private partnership, the New South Wales Government, mandated the use of Building Information Modeling (BIM) on the project. BIM is an intelligent model-based process that adds insight to every phase of infrastructure projects. The North West Rail Link will feature eight new stations, 4,000 commuter car parking spaces, and twin 15 km tunnels, which will be Australia’s longest rail tunnels. Projects of this size and complexity require farsighted management—and proactive attention to the smallest details. Large teams from multiple disciplines, including architects, civil engineers, and structural engineers, are contributing to a fast-paced design process. Everything from conduits to pipes to ducts needs to fit together during construction. 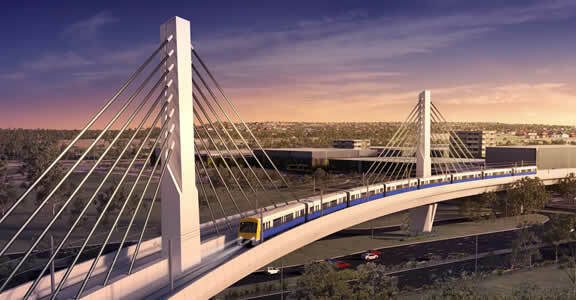 The rail link requires a more total use of BIM than prior SMEC projects. 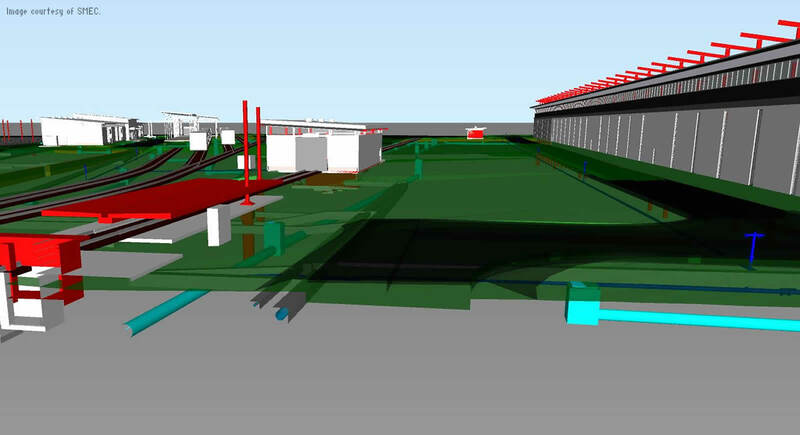 The team quickly began to view BIM as a process that connects all aspects of a project—not a technology or software tool. Software, including Civil 3D, Revit, and Navisworks Manage, helps enable the process. The team turned to Civil 3D software for the roadwork, earthworks, rail line, and water and sewer components. Revit software supports the architectural and structural design process. The various design models come together as a federated model in Navisworks Manage software. Autodesk Vault helps enforce design management processes and version control. 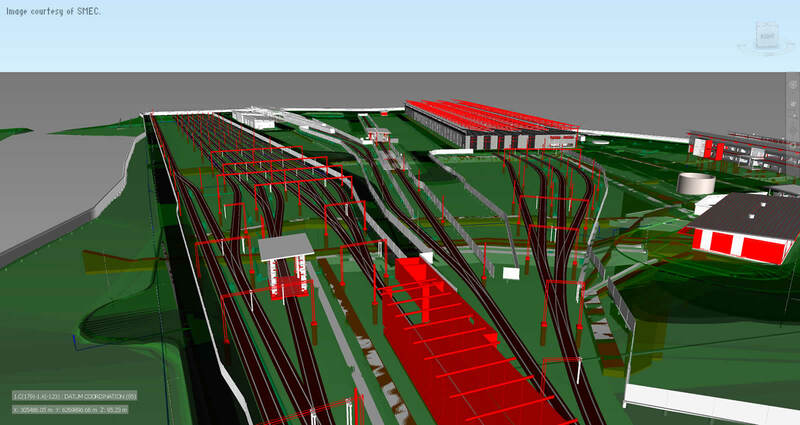 One of SMEC’s partners on the project initially designed portions of the rail lines in a 3D application that did not include intelligent objects. SMEC decided to shift to Civil 3D instead. 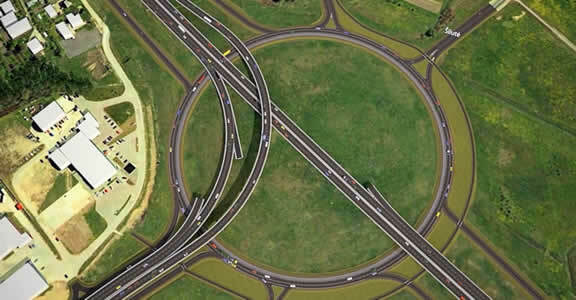 That’s because Civil 3D enables a process that uses intelligent objects—not just 3D visualization. An intelligent object “understands” its specifications and the standards governing its use. In contrast, an unintelligent element in a 3D design behaves more like a simple image. Managing and enhancing the model Every one to two weeks, the extended project team brings together their models at a coordination workshop. The federated model that results helps to highlight clashes and also helps the team identify opportunities to improve the design. Navisworks Manage software facilitates the process by aggregating the models, enabling construction sequencing, and helping to detect interferences. Internally, the SMEC team uses Vault data management software to connect its people with the latest versions of different portions of the model. How BNIM Architects used BIM to their advantage in a 10-month, $2.5 million project to expand the Downtown Streetcar line. 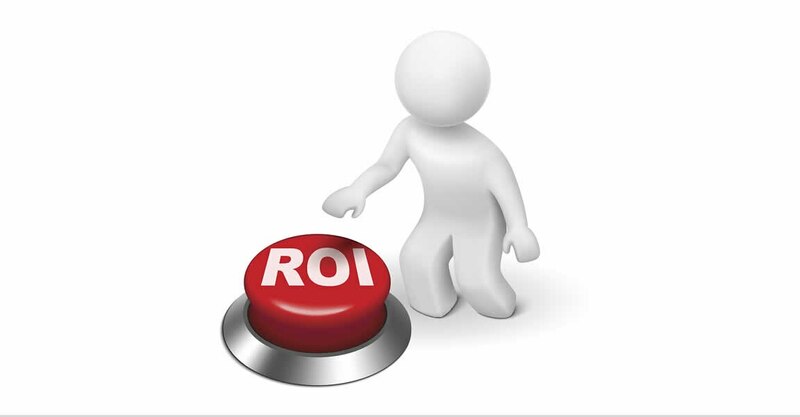 BIM for infrastructure ROI results from Wisconsin Department of Transportation (WisDOT).